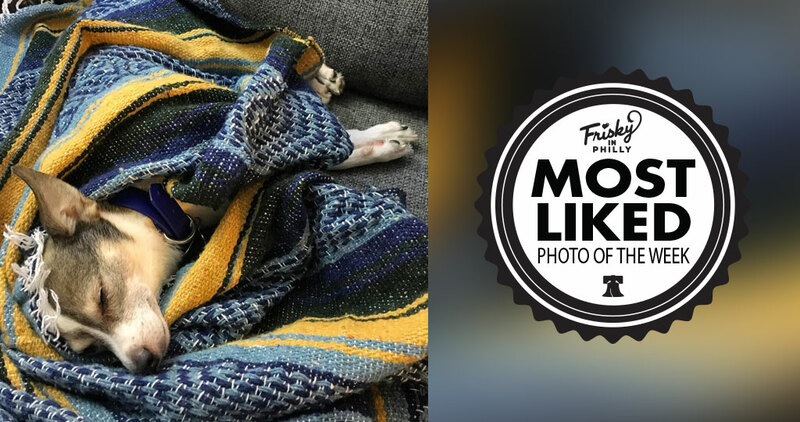 Congratulations to @kattieyk — the photo, “I’m just going to take a nap until tomorrow afternoon. Wake me up when the turkey’s ready.” ??? was this week’s Most Liked Photo!